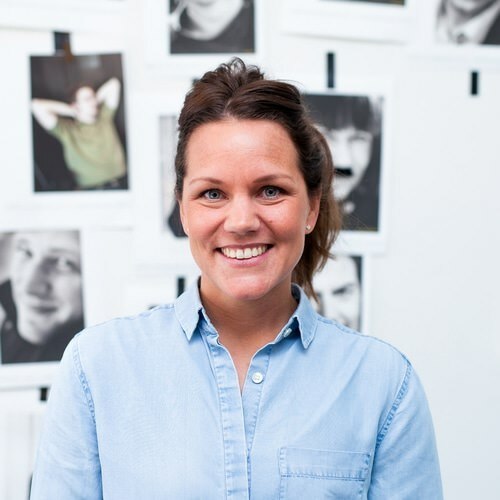 Mikaela is the founder of the company Idrottsentreprenörerna Sverige and has worked with entrepreneurship and innovation at VentureLab, Innovation Skåne and the department of Sport Science at Malmö University before she joined the Minc team earlier this year. Drop by: first come, first served. There’s no booking, just come downstairs at Minc Lounge and talk directly to her.